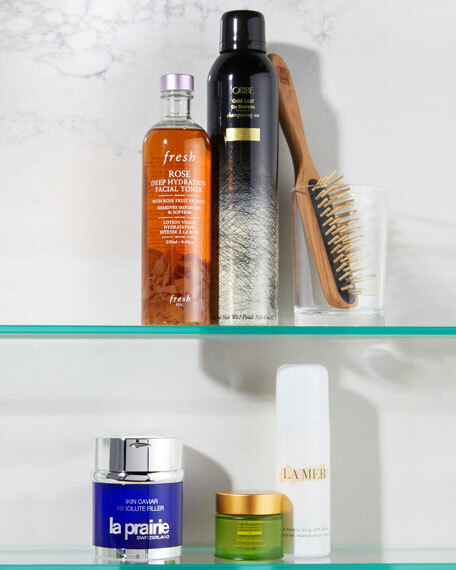 Allure "Best of Beauty" 2017 Award Winner. 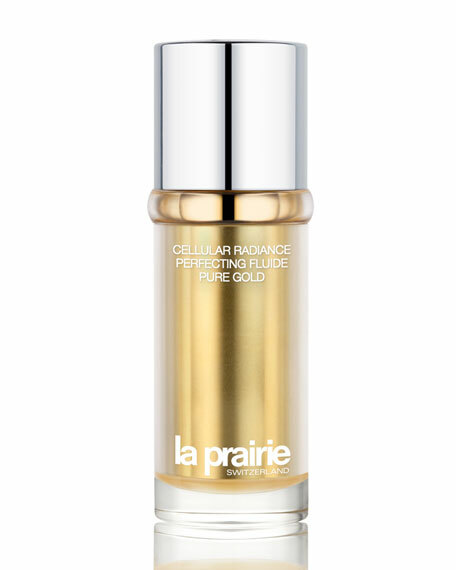 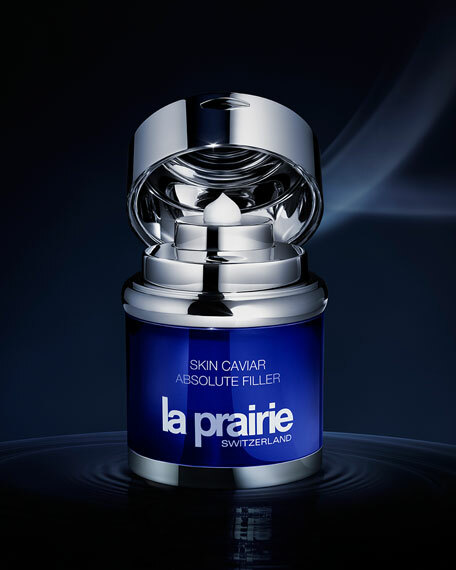 Caviar Absolute, La Prairie's new caviar ingredient is used for the first time in Skin Caviar Absolute Filler. 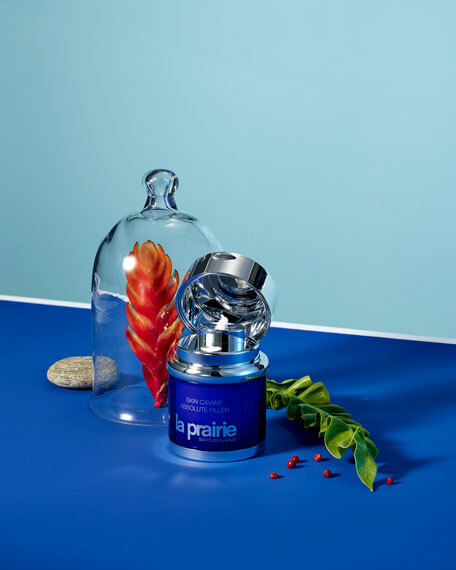 It is the result of an advanced technological process that captures the most elusive, volume-enhancing nutrients found in caviaran innovative scientific breakthrough in state-of-the-art caviar science. 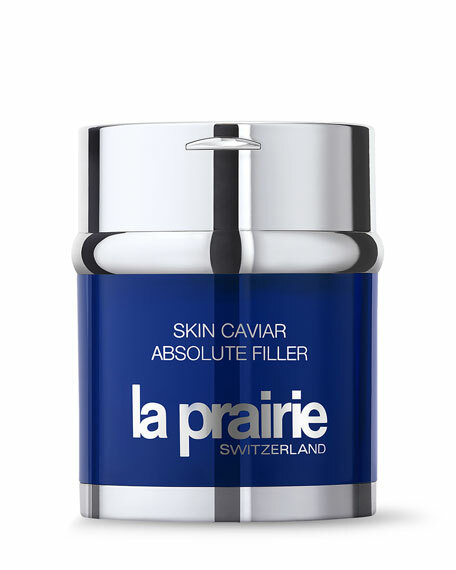 Skins appearance is refined, giving incredible smoothness, radiance and suppleness. 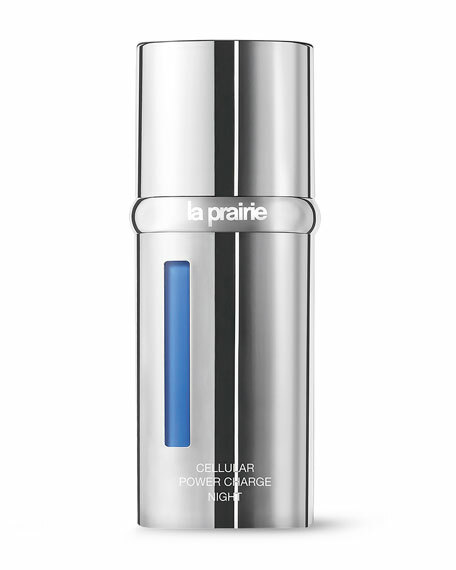 Secures cellular energy and oxygen to boost skins metabolism. 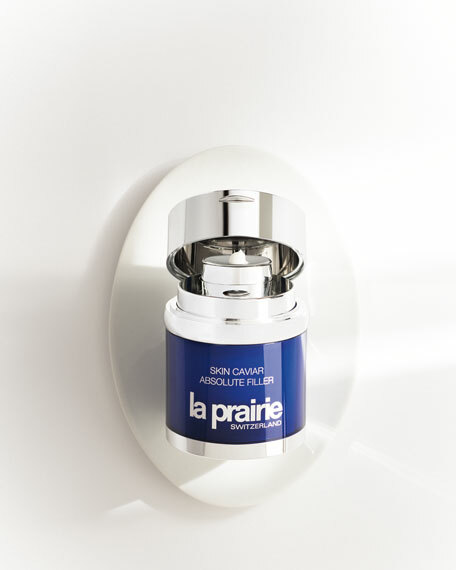 Accelerates skin tissue removal and recovery for enhanced firmness. 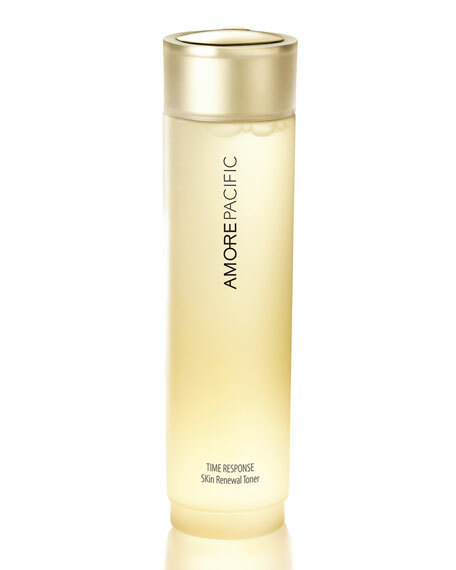 Delivers ultimate protection against external stress factors, such as free radicals.